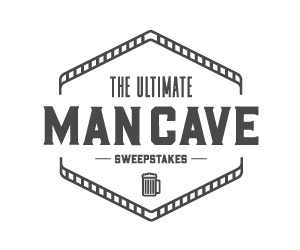 Enter the TeeFury Ultimate Man Cave Giveaway for a chance to Win an Ultimate Man Cave Prize Pack that Includes $500 Store Credit to TeeFury, Burgabox Feast for 10 people from Burgabox ($560 value); $500 gift card to Cool Material Shop; One year print and e-subscription to GQ; One Mantry Box from The Mantry Company; $500 gift card to Pig of the Month BBQ; One year subscription and gift certificate to RawSpiceBar. Ends 1/7. Continental US residents only.